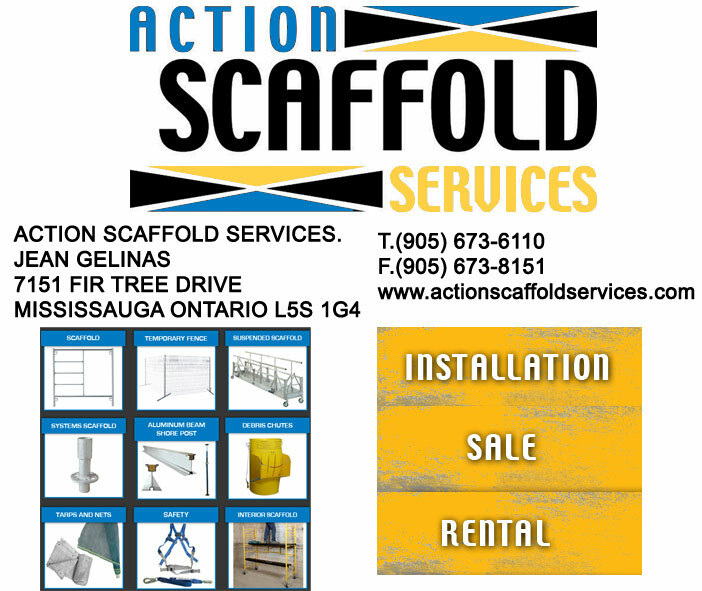 Access Canada is the official voice of SIAC – Ontario Chapter and the Canadian scaffolding and access industry. Published four times a year and distributed across the country, the magazine is followed closely by contractors, manufacturers, engineers, and suppliers. 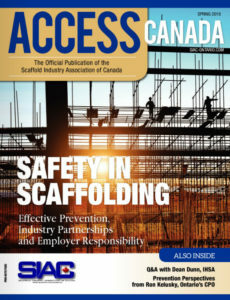 Access Canada is an essential resource for members to learn about the latest developments pertaining to scaffolding and access. The magazine features in-depth and informative updates on regulatory and legislative changes, safety training, new building techniques, and recent innovative projects.